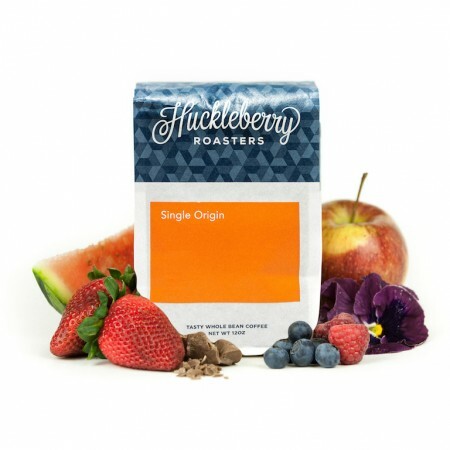 This is the Ethiopia Ardi brought to you by Huckleberry Roasters. Grown by the various small holder producers in the Sidama region at 1,900 meters, this full natural coffee is a perfect example of why we love coffees from Ethiopia. We love this coffee for its nuanced notes of strawberry, blueberry, chocolate and juicy overall quality. The berry notes are super present aroma-wise during brew and balance well with the chocolate nib richness in the cup. I'm a sucker for Ethiopian beans in general, but this is a particularly good example. Really great! Enjoy the berry / fruity notes. Exactly what I was hoping for in an Ethiopian coffee. Thanks!